First off the reason i have put quotations around safely, is because you can never assume that you are 100% safe on the deep web. Regardless of what anybody says, there is going to always be someone who is able to find flaws or ways around the coding of any program you are using to access tor. 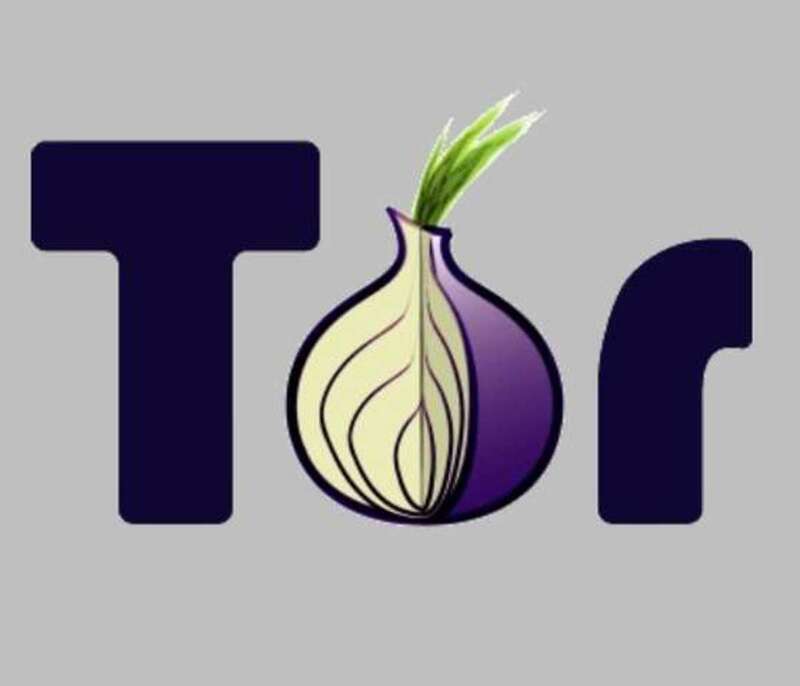 What this guide will show you how to do is access the tor browser without the risk of leaking personal info, or anything stored on your computer. Any files you download, or sites you access will be permanently deleted on power down unless a specified external memory source is selected. This is not a guide for conducting illegal activities on the deep web, do what you will at your own risk. Download the compressed tails ISO image at the link provided below. Next your going to want to plug in your USB with at least 2Gb of free space. (everything else will be deleted off of it, it's best to format it before hand if it isn't already empty) Now extract the compressed Tails file you just downloaded, being sure to set the destination folder as your USB. After that is completed, power down your computer. Now with your USB still plugged in, power on your computer and hit whatever key that your asked of to enter the "boot settings". Once there, choose whatever option enables you to boot from USB and hit enter. You should be brought to the screen below. 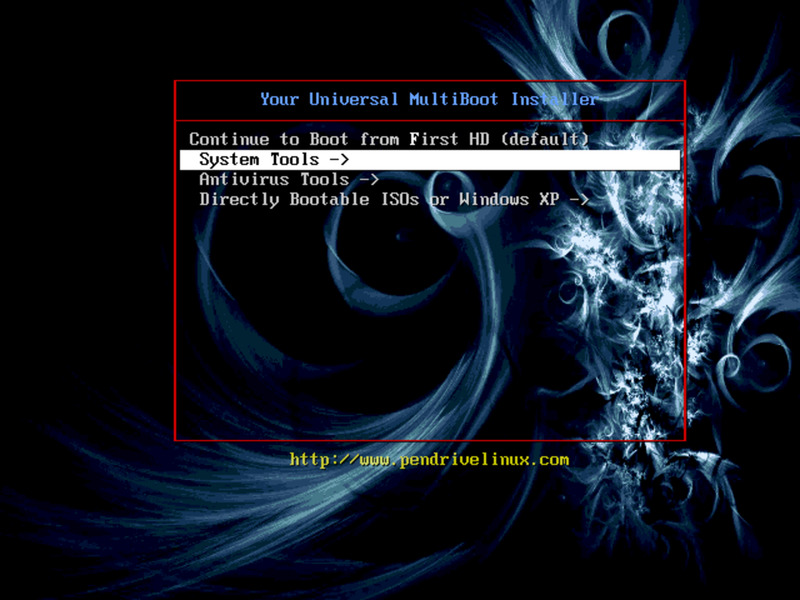 Now that your at the Tails boot menu hit enter on "live". You should be brought to a screen with a blue background and two options saying yes or no, hit no and login. 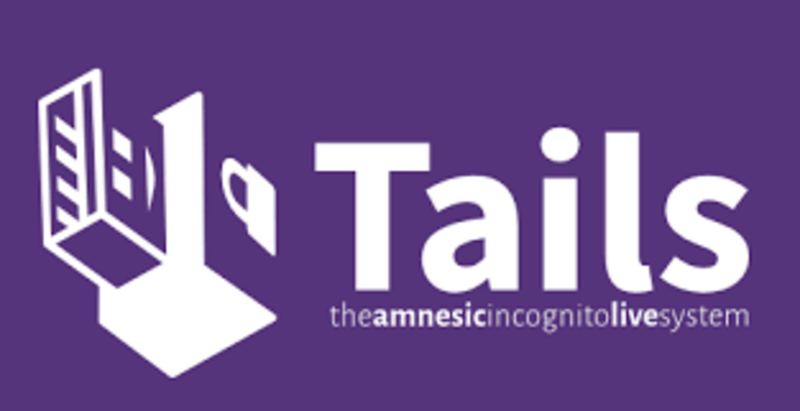 When you are brought to the tails desktop click on "Applications" -> "Tails" -> "Tails Installer" to begin the next step. Have your USB drive with at least 4Gb of memory on it ready(everything will also be deleted off this one as well) and click on the "Install by cloning" button. Plug in the device and wait for it to appear in the "Target Device" drop-down list, once it does click on it. Now click on the "Install Tails" button, click yes when the warning box appears. After the installation is completed on the new device you can reboot from that USB and delete the files on the old one, or don't, doesn't really matter to me. 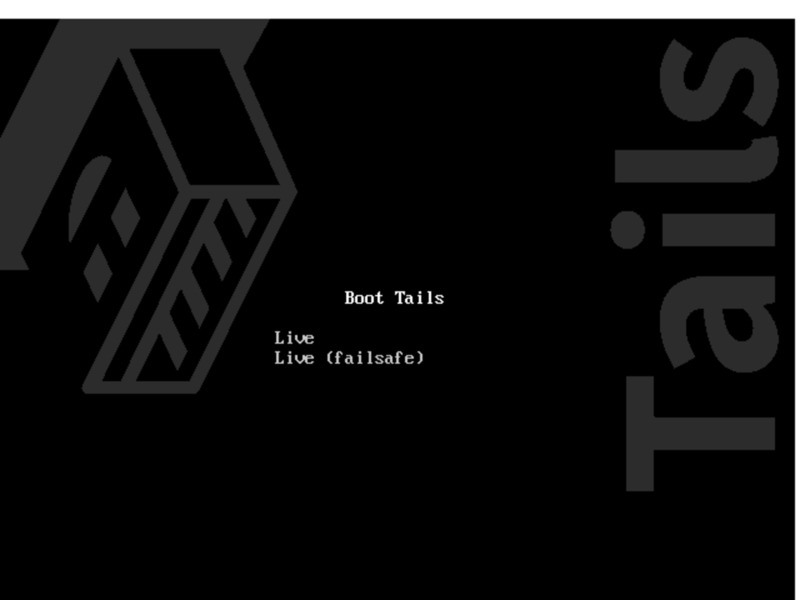 Now that you are at the Tails boot screen again hit "Live", but when you get to the next screen hit "Yes" for more options. Set up an administration password if you plan on accessing your HDD while in tails(not recommended as it defeats the purpose of booting from a USB, you can save files etc. on a separate external USB/SD card), or installing any software, if you do not plan on doing these things leave it disabled. 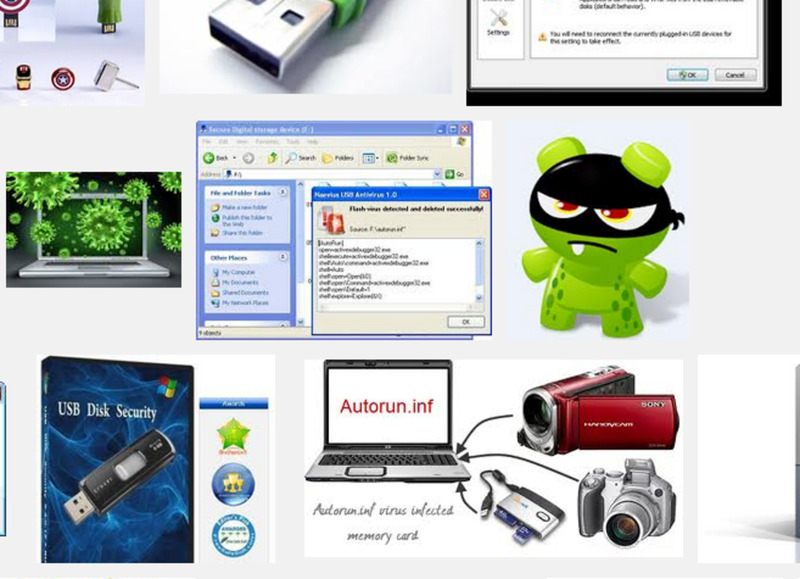 (prevents hacker from chances of gaining remote access or things along those lines) Activate Windows camouflage if you are in a public place (internet cafe, library etc.) 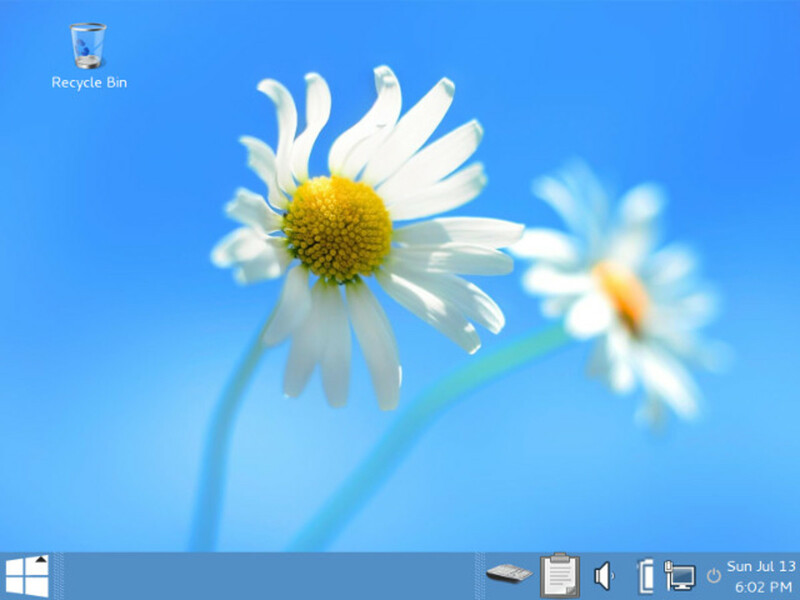 to make your Tails desktop look more like Windows to avoid drawing attention to yourself. Leave MAC address spoofing enabled UNLESS you are using a public computer OR your own computer at your house. 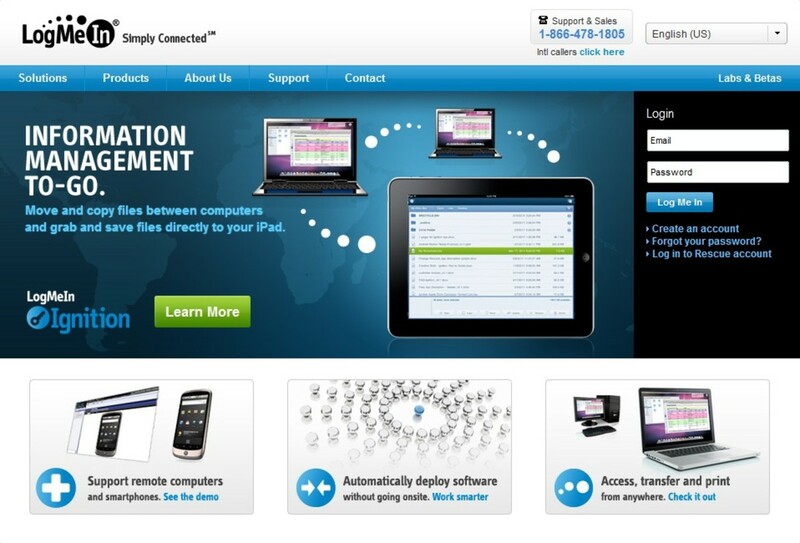 If your computers network is censored, filtered, or proxied you need to select that option in the "network configuration" section or you will not be able to connect. Now you are ready to browse the "deep web", hit "login". Now just hit internet and click on the "Tor network" and there ya go bud! That's how you access the deep web without the risk of leaking any personal information off the host computers HDD, carry that USB with you and any computer that is able to boot from USB can be used to access the deep web. There is a website with a list of verified links you can try to the side, avoid ALL ".com" sites while on the deep web. The "deep web", "dark web" or "deep net", whatever you want to call it is a dangerous place if you are not smart about what your doing. NEVER give out any personal information under any circumstances, it can be a very useful place full unlimited amount of information on topics you didn't even know existed, plus the ones you already do. With that being said there is also gruesome and disgusting things on there that you could not even imagine if you wanted too, and trust me you don't, so be weary of what you click on. If you do happen to stumble across illegal activities, copy the link, leave IMMEDIATELY, and don't hesitate to send the link to "Cybertip" at website provided below, you could save a child's life. Accidently stumbling upon an illegal site will not result at the feds knocking at your door, repeated access to those sites will. Be smart. Why Do You Want To Access The Deep Web?